Over the weekend, we had a very fun surprise arrive at our door from our friends at Telus. 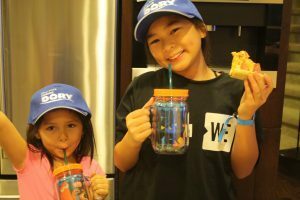 My girls ripped open the package with hurried excitement, and to their surprise, inside the package was a ton of Finding Dory swag courtesy of Disney which included baseball hats, a beach tote, stickers, a notebook, beach ball, 2 drinking mugs, and a visa gift card! Telus wanted us to have a family fun movie night while being the first in Western Canada to watch Finding Dory on Telus Optik! (Luckily, we’re Telus Optik subscribers). The girls could not wait to watch the movie! That evening we ordered pizza, snacks, popcorn and I even spoiled the kids with Ice tea with the very generous Visa gift card provided by Telus. Our family chilled out together in front of the TV, eating our snacks, and the kids wore their new Finding Dory hats while watching the movie. It was so nice to relax after a long week, and best of all, I didn’t have to cook! Cozying up with the family and watching movies doesn’t happen as much as it once it did. It was a nice reminder to slow down, chill out and have some family time. 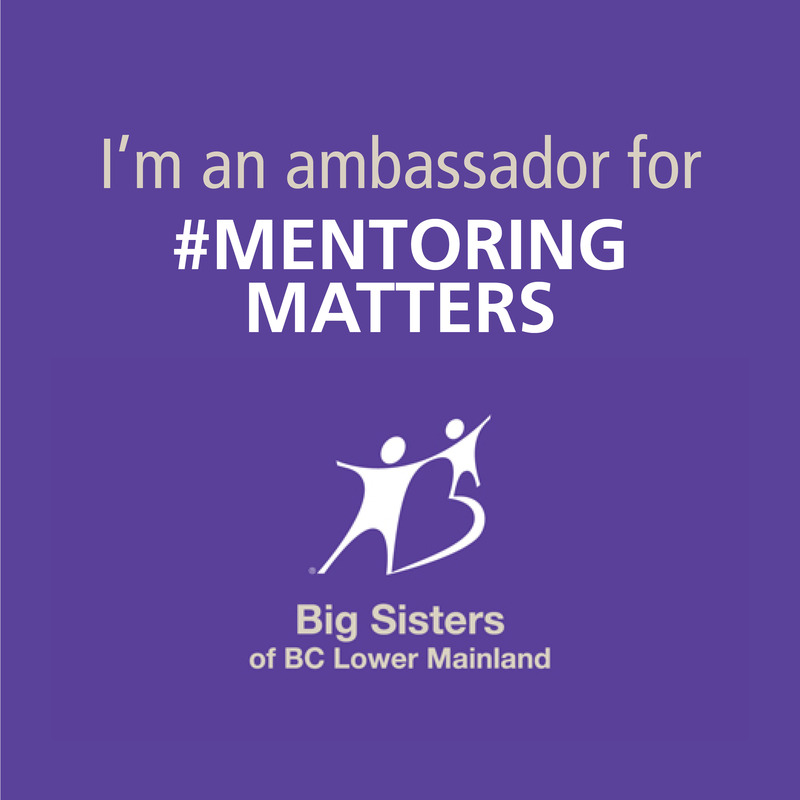 Thank you, Telus! We loved Finding Dory before anyone else on Telus Optik! If you’re a Telus Optik subscriber, I would love to return the fun and gift one lucky reader a $25.00 credit to OWN Finding Dory on Telus Optik! Follow my twitter account and retweet my pinned tweet. Best of luck! (Must have Telus Optik to qualify).